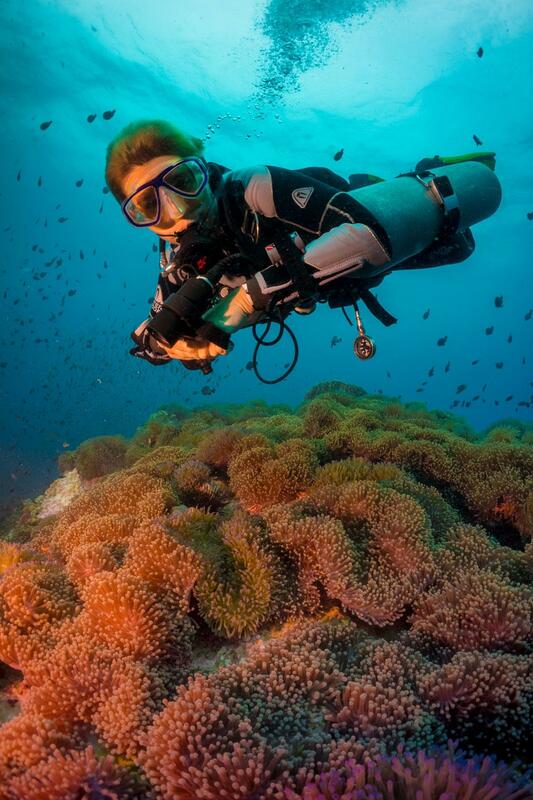 Dive into deeper adventures on the SSI Deep Diving Specialty course! 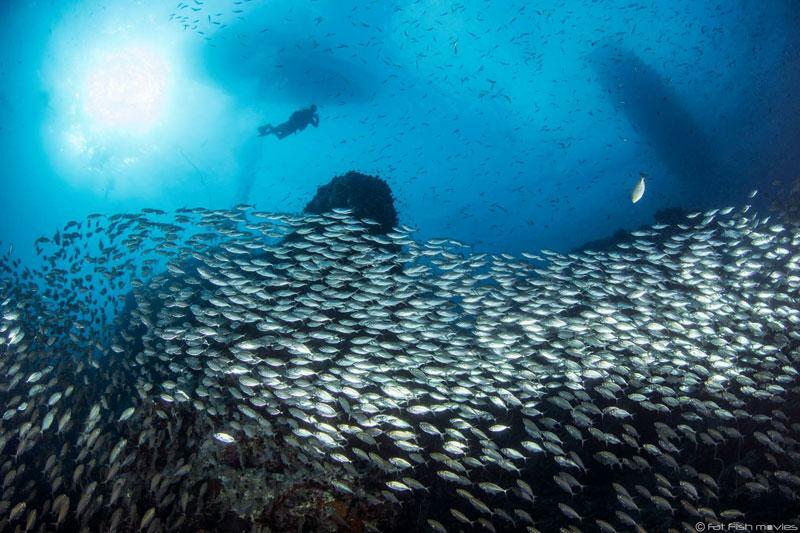 You will learn about planning and executing deeper dives, and expand your knowledge of diving theory on this course. 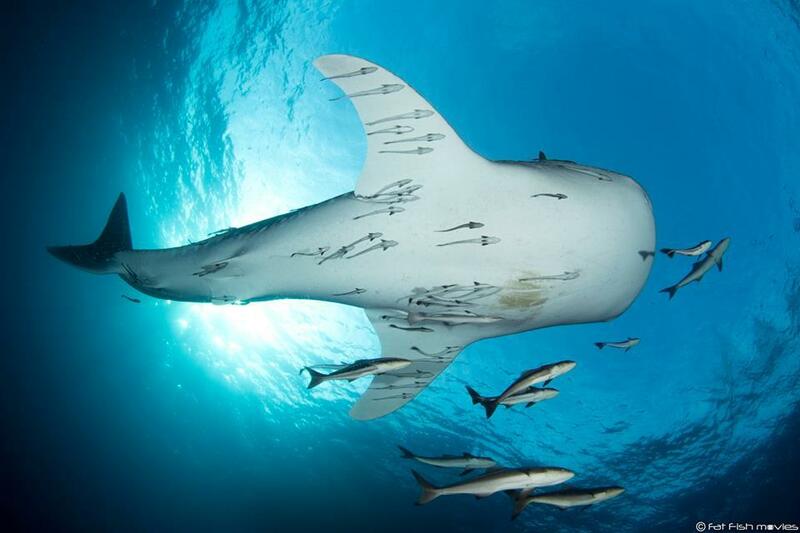 Get certified to the maximum limit of recreational diving: 40 metres! 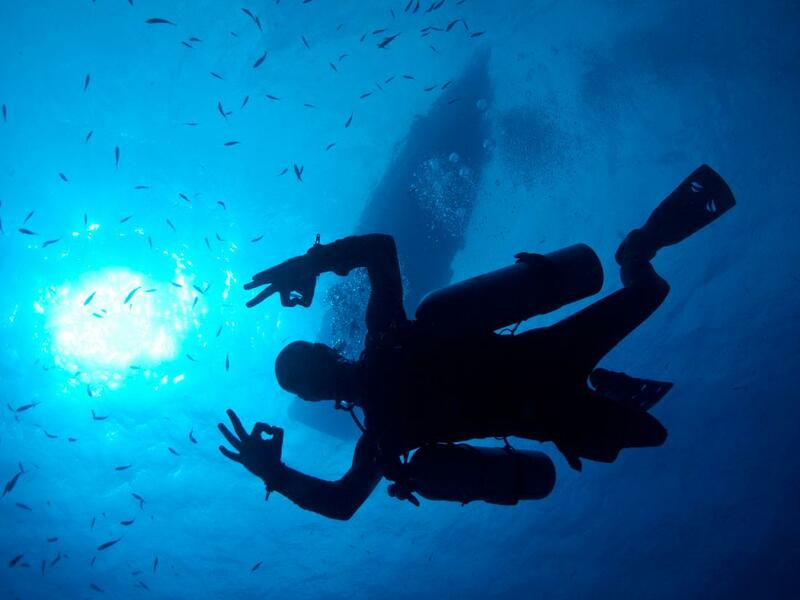 We take advantage of our daily logistics and complete the Deep Diving course with four dives, which exceeds the SSI standards. 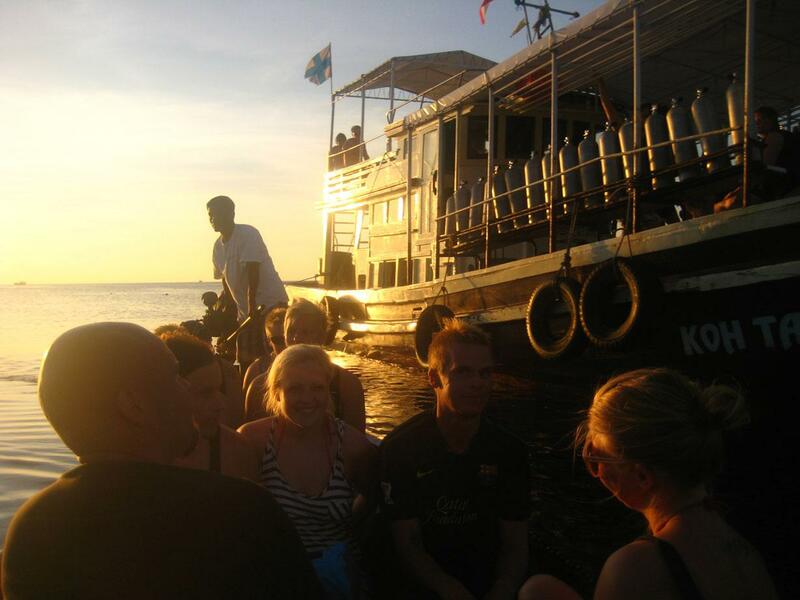 Our Deep Diving courses usually take place on the very best dive sites of Koh Tao: Chumphon Pinnacle, Southwest Pinnacle and the HTMS Sattakut Wreck. 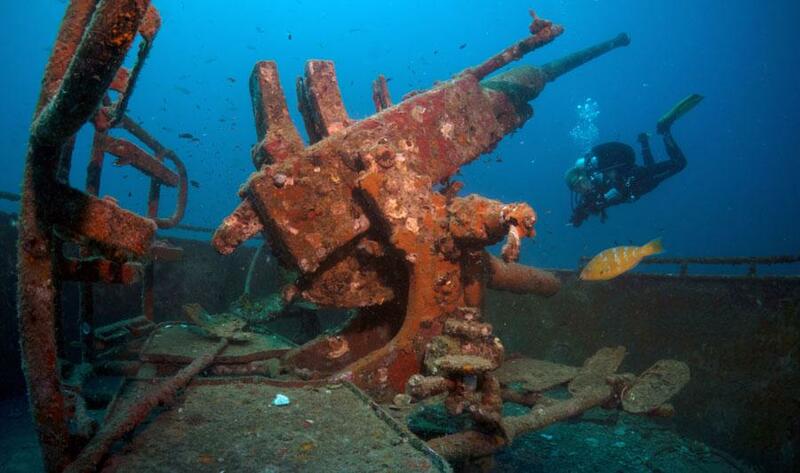 Combine the Deep with Wreck and Nitrox courses, and get the most out of the fabulous dive sites! Deep specialty course includes rental online materials that can be used with internet browser 3 months prior your certification. However we recommend our students to upgrade their materials to diamond access.